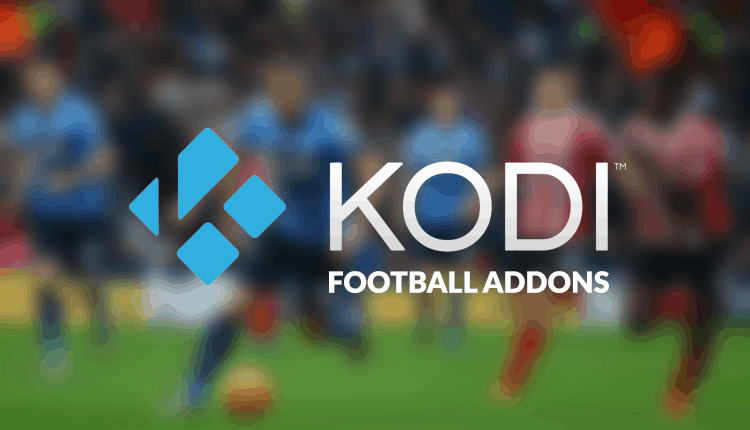 In this guide, I’ll show you the best Football (soccer) Kodi Addons that you can use to stream live football matches efficiently. Football (soccer) leagues all over Europe and even the Champions & Europa League are currently underway, and just getting hotter. Maybe you are travelling out of the country, or you don’t have a TV subscription to watch your favourite games. 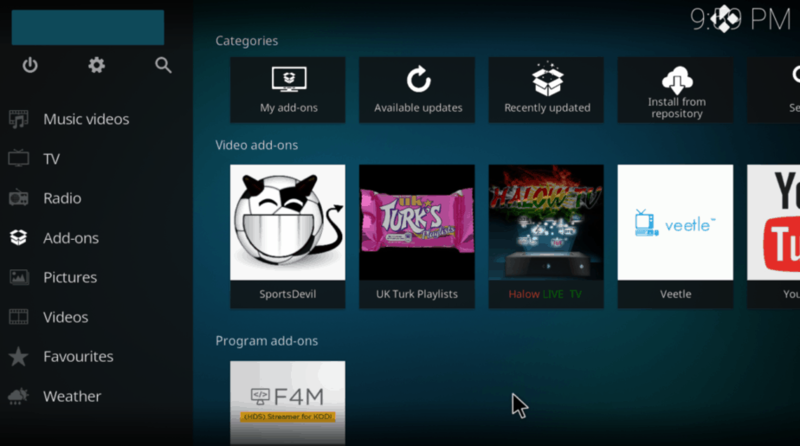 Don’t worry; this Kodi guide is meant just for you. Kodi has now become the go-to interface when it comes to streaming soccer games whether from the Champions League, Premier League, La Liga, Bundesliga, Serie A, League 1 or any other televised league. 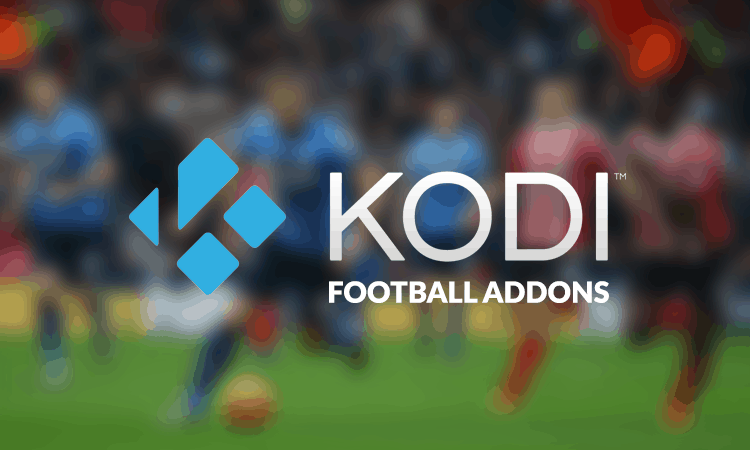 In this guide, I’ll show you the best Kodi Addons that you can use to stream live football matches efficiently. I’ll also go ahead and show you how to install them and get ready for the next game! However, there has been a significant crackdown over the last few months on illegal streaming of football (soccer). The crackdown has seen some streaming services being banned, especially in the UK. Luckily, thanks to Kodi and VPN services, you can still enjoy your matches for free. Though some addons have also been blocked, they can still be unlocked using a good VPN. Such a VPN will make your traffic anonymous, help you circumvent geographic restrictions, and let you enjoy content from wherever you are. A VPN will not only help you evade content blocking, but it will also take care of your online security and privacy, which is a primary concern when using Kodi to stream live football (soccer). One VPN that meets all these qualities is IPVanish. This is the VPN we recommend when it comes to streaming football on Kodi, and it’s actually the best option out there. Once connected with IPVanish, you will be sure of your security and privacy, and you will also get the fastest speeds to enable you to stream HD content. IPVanish supports all Kodi addons that we have listed below, has all the benefits a VPN can deliver and makes your streaming safe, private, and accessible no matter where you live. Here’s a 57% discount coupon to apply in any IPVanish plan. Finding working Kodi Addons to stream football/soccer is probably the most challenging part of using Kodi. However, we will give you a list of well-selected Kodi Addons with an aim to simplify the process for you. Here is the pick of our best Kodi Addons for streaming football (soccer). These addons are currently working well with IPVanish running in the background. Halow Live TV Kodi addon has grown popular in the recent past, and it’s one of the best addons to stream soccer from around the world. Not only does it give you access to live football (soccer) streams, but also allows you to catch on others of your favourite sports like Boxing and UFC etc. This is due to its excellent library of channels. 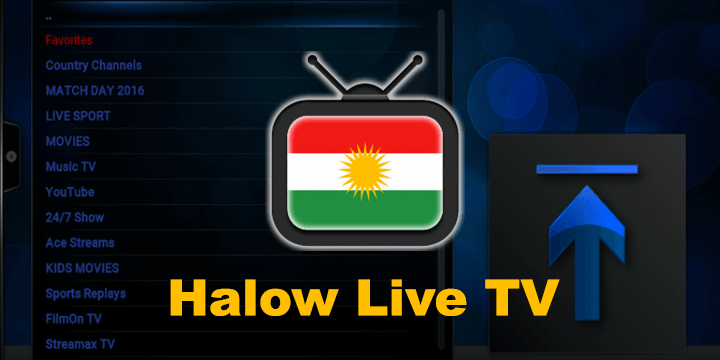 Click Here for instructions of How to install Halow Live TV Kodi Addon. SportsDevil is still one of the oldest working Kodi Sports Plugin. It has been updated over the years and has a new version for 2017. With it, you can not only watch live soccer but all sorts of live sporting events including NFL games. 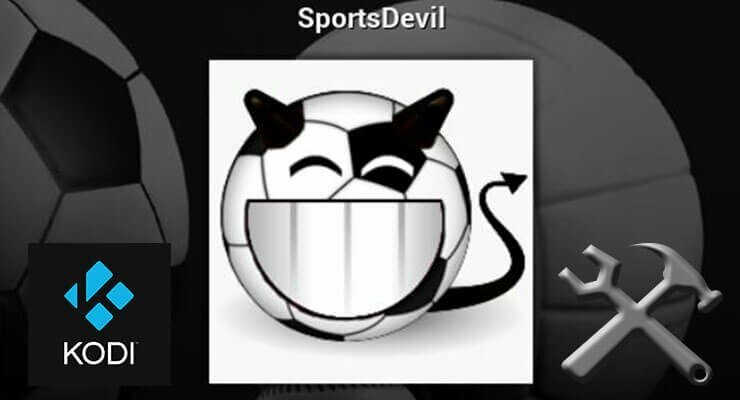 Click Here for instructions of How to install SportsDevil Kodi Addon. BoB Unleashed is a great Kodi Addon for Live sports and TV Channels. If you never tried it, you should definitely give it a go! With BoB Unleashed you can watch Live Football, Boxing, WWE, Formula 1, UFC, NFL, Basketball, Live TV channels, Movies, TV Series, Music TV and more! 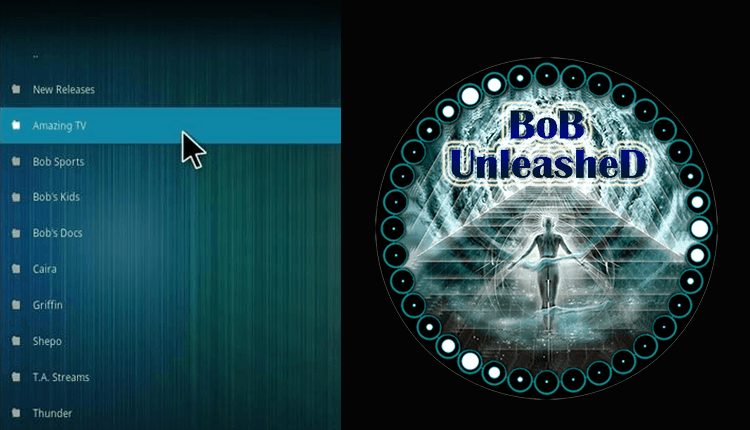 Click Here for instructions of How to install BoB Unleashed Kodi Addon. 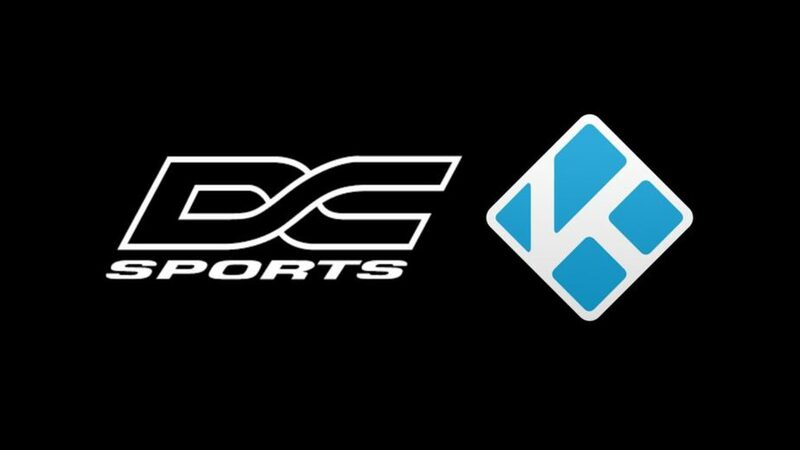 DC Sports is another excellent Kodi plugin for live footballing events. With it, you won’t miss any sporting action from your favourite leagues around the world. At the moment, it offers 47 channels, with some of these in HD. It has sections for World of Sports, Picks & PVV Events, and Celtic FC Live on demand. The installation instructions are further down. 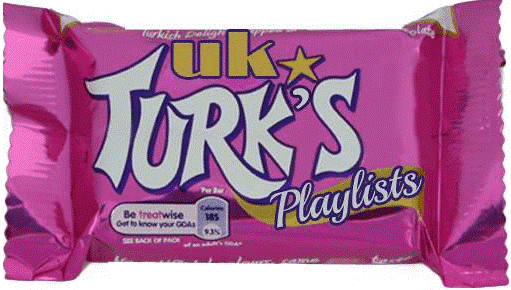 Another great Kodi Addon for watching soccer is UK Turk Playlist. This addon gives you a wide array of streaming services to choose from, as well as a wide variety of activities to stream. 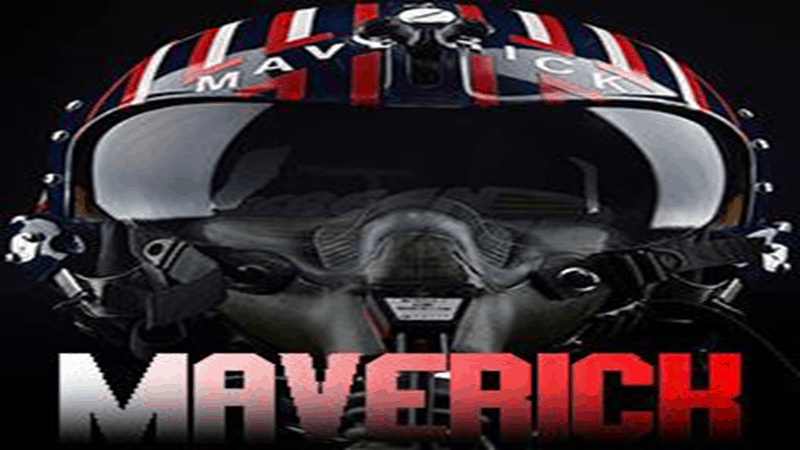 Maverick TV is another awesome Kodi addon that allows you unrestricted access to a vast array of IPTV channels. Among these are some that are great for streaming the most popular football leagues, starting with the English Premier League. With the above addons, you will be able to enjoy unlimited football content right on your device. Remember that in the UK, ISPs have partnered with Premier League to block live football streaming. Other ISPs may also throttle your internet when it comes to streaming. You, therefore, need to make sure you have IPVanish running in your system, even before you launch Kodi. After that, you can safely enjoy your favourite football matches for free on Kodi! Works great so far. Takes a little while to start a movie but its no problem. Thank you so much! Hello. Great job. I did not anticipate this. Thiss is a excellent story. IPVanish + BoB Unleashed works pretty well I have to admit :) Let us know how did you go with the game later today!